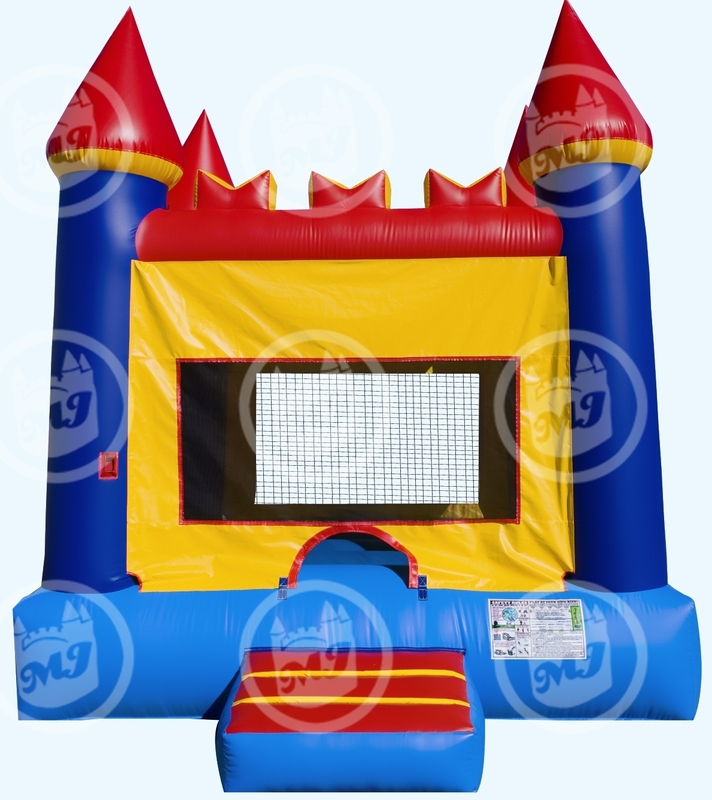 Laff-N-Grin provides bounce houses to Fairfield residents guaranteed to make any party or event fun! Fairfield is a township in the northwestern section of Essex County in New Jersey. Originally established as Caldwell Township in 1798, it was renamed Fairfield in 1963. The Essex County Airport is located in Fairfield.